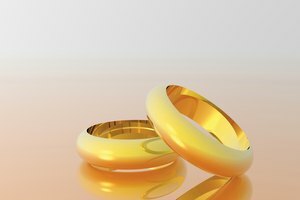 Titanium rings are a popular choice for people who want an affordable and durable ring. Titanium is a very light metal--it's only about 1/3 the weight of platinum. Titanium rings come in a number of finishes including matte, polished, sable, satin, frost and sandblast. Titanium is resistant to corrosion and won’t break or wear down. 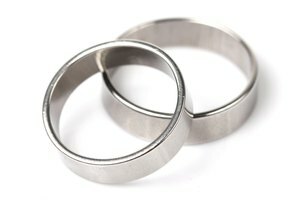 Over time, titanium rings will scuff and scratch to an even, worn finish. But if you want to remove scratches before that point, it's easy enough. Apply stainless steel polish to a soft cloth and lightly rub at the scratch. Use a rotary polishing tool with a cotton buff, if you have one. 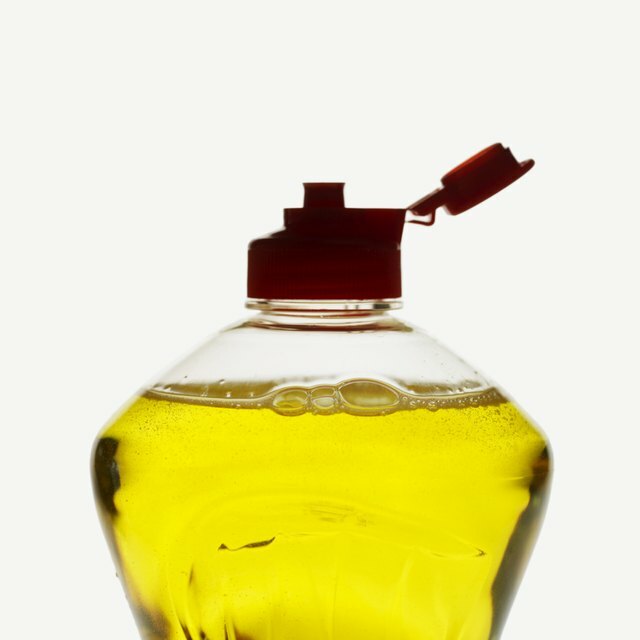 Rinse off any polish residue with dish soap and water. Sand the scratch with 600-grit sandpaper. 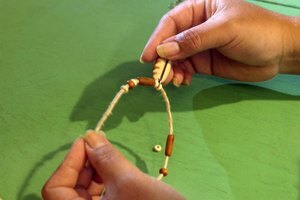 Rinse the ring off when you are finished. Bring the ring to a jeweler if nothing removes the scratch. 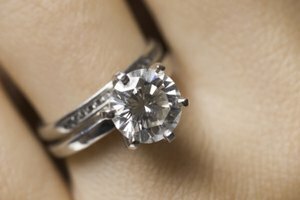 Some jewelers have a lifetime refinishing policy, while others will charge a small fee to refinish your ring. For regular cleaning of your titanium ring, use warm, soapy water. 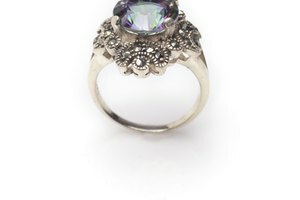 It's best to remove your ring when gardening, playing sports or around heavy machinery. 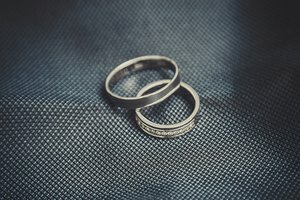 Do not use abrasive cleaners on your titanium ring. They may damage the color.